Choosing to landscape your property is a significant step to take, but not everyone is skilled in or an expert in landscape design. As a result, you can run into many problems if you try to go through the process alone. 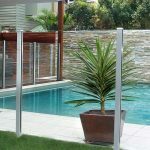 But, it’s not only plant and footpath placement that can be a problem, but more considerable additions such as swimming pools as well. You may have an idea in mind of the swimming pool you would like, but how will it fit into your overall landscape design? 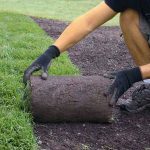 It might be time to pay attention to these tips below or call in the landscape design experts such as Harrison’s Landscaping. It’s okay to have dreams of a large, extravagant pool that will be the envy of your entire neighbourhood, but is it within your budget? Before you put pencil to paper and sketch out what you want, you need to ensure it’s within your budget. 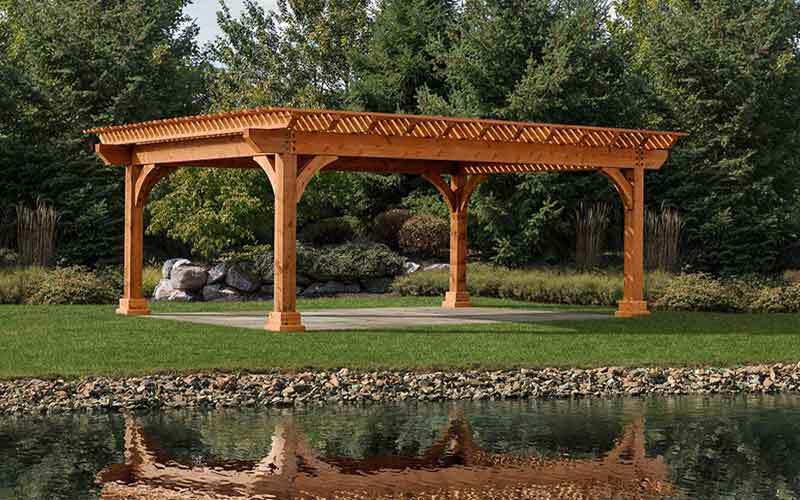 Landscape design is one thing, but putting that design into action is entirely another. 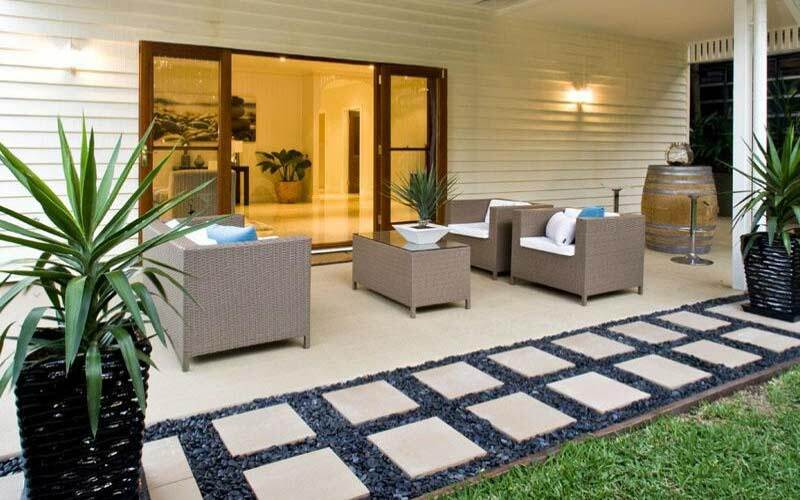 Get quotes from landscaping companies in your area. The sizing is possibly the most critical part of the landscape design process. Does it need to work within an area of your home that already features landscaping? Or, do you have a blank canvas with which to work? Fortunately, you don’t even need a lawn area to have a pool. You can benefit from rooftop terrace plunge pools and small pools that sit in nooks in your backyard. Limestone is a great building material. It is tough, durable, relatively inexpensive and quite easy to use. 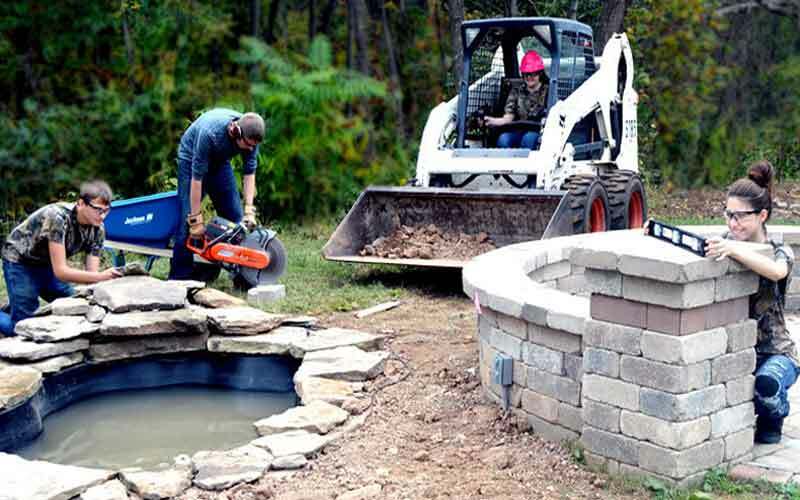 Things like retaining walls and fences can be created with large limestone blocks, while smaller blocks can be used to build things like garden beds and paths. Limestone bricks are becoming quite a popular structural material for houses and new buildings. 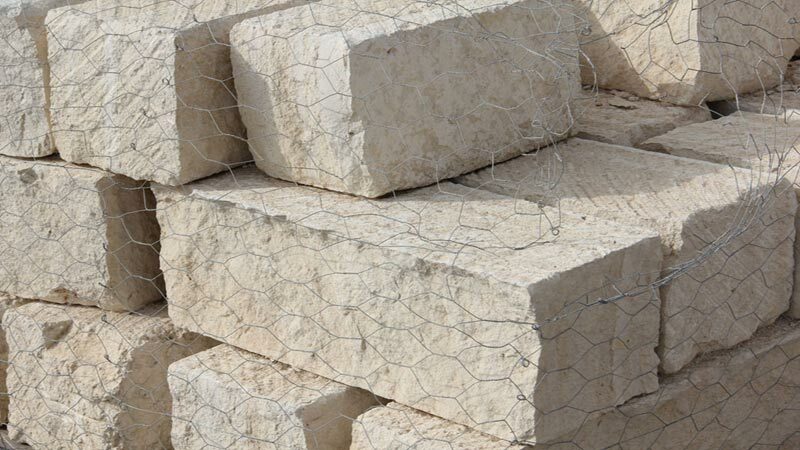 However, it’s important to make sure that you get your limestone blocks from a reputable supplier. Since they are often used as a structural material, they need to be strong and internally sound. There’s nothing worse than building a nice retaining wall out of brand new limestone, only to have it crumble or break within a few months or a year. 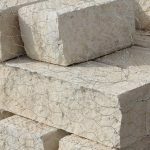 This point mainly applies to reconstituted limestone blocks – blocks which are moulded from a mixture of crushed limestone and cement. If they aren’t built right or if the cement and limestone are mixed in the wrong proportions, reconstituted blocks can be weaker than expected. This can be a major problem if they’re being used for things like retaining walls, where strength is an essential attribute. Make sure that you always buy your reconstituted blocks from a reliable supplier who can give you strength tests. 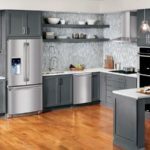 Small, mighty appliances – You can place revamped vintage appliances such as stoves and vintage-look refrigerators that are available in smaller sizes. These devices provide the required functionality without sacrificing on style. 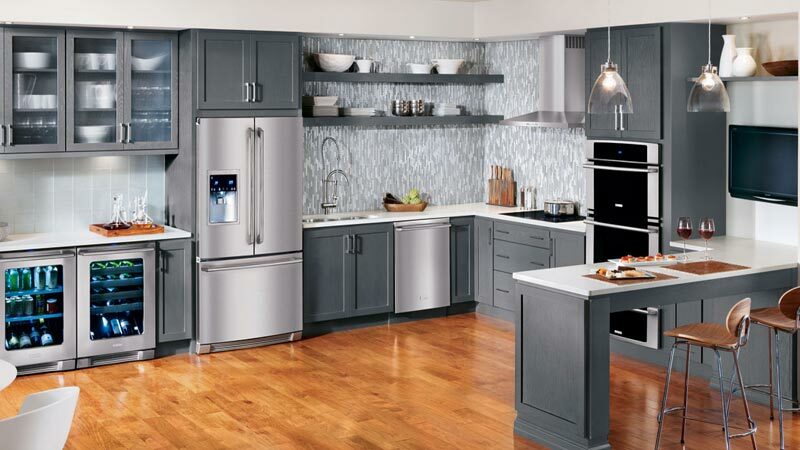 You must look for vintage appliances that can fit in your kitchen space. Single-bowl sink – Opting for a single-bowled sink over a double bowl counterpart can save you a lot of counter space. You can find small-scale single-bowled sinks in all varieties and styles. Under mount sink – If you are willing to save every inch of your kitchen space, opt for a small, under-mount, single-bowl sink. This way, you can keep more counter workspace beside the sink since its edges will be well concealed. The appearance of a room is limited only by the quality of the timber flooring material used. Blackbutt, Jarrah, Karri and Oak are great options. At the point when you are building your new home and looking at designs, don’t overlook the choice of hardwood timber flooring just because of the additional cost. From an aesthetic and structural point of view, you can’t go wrong. Important qualities of flooring material is that it should look great and have the ability to withstand appliances and furniture as well as the foot traffic in certain areas. If the floor you choose to install can satisfy these requirements and be both beautiful and durable, then it should be given serious consideration when planning your home. If you own apartments, offices, or have an investment property or two and in which you have paying renters, then there will always be some property maintenance that needs to be done. 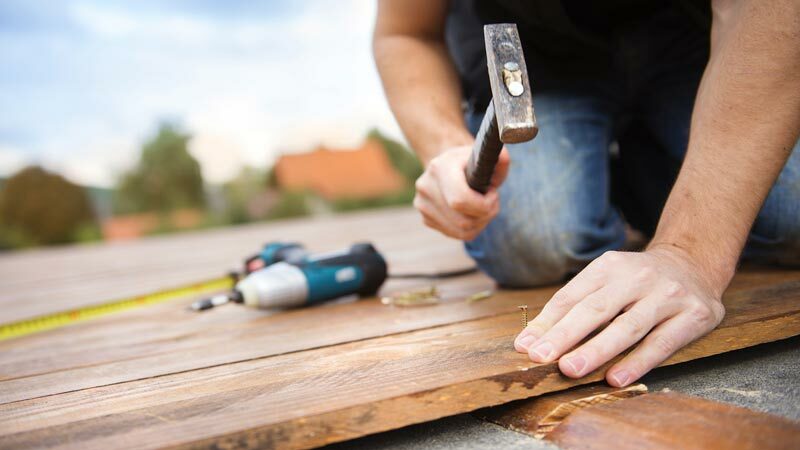 Whether it’s done while the people are still living there or they have just moved out and you need to fix a few things before the new tenants shift in, you should have a handyman scheduled to do these jobs for you. It’s common knowledge that something that needs fixing, if not attended to quickly, will definitely get worse. That, of course, means it will cost a lot more money. So, as they say, taking care of business as soon as possible might mean a lower cost. Whether the handyman is a permanent employee depends entirely on the number of properties you own. A block of flats and a couple of houses could mean almost full – time employment. That’s a serious overhead you need to consider in your running costs. Whose responsibility is it to attend to a blocked drain? If the drain is on your property then it’s obviously your problem to unblock the drain. Plumbers Perth advise that if you are renting then best you check with your real estate agent to find out who is responsible for plumbing issues like this. In some instances, it might be the council’s responsibility. If you are not sure, you can either visit the council website or give them a quick call. 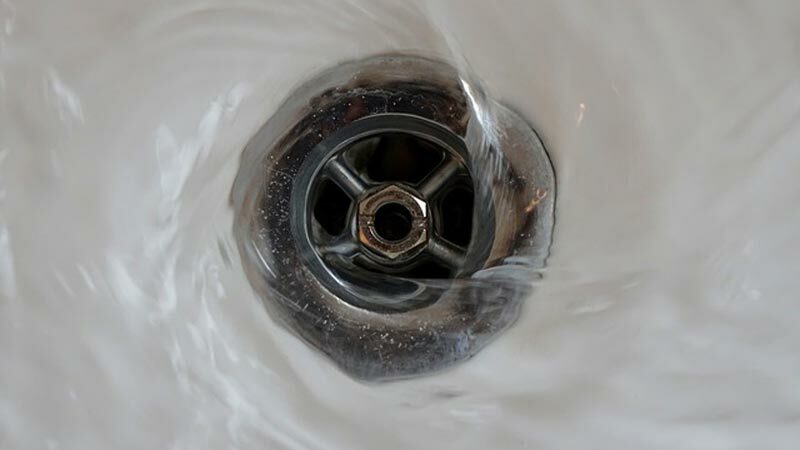 There are many ways to unblock a clogged drain. Some are relatively easy, others not so easy. Here are a few things you can do before you call a plumber. It’s an old way to do it but works often enough to head the list. Most households carry these items and they are environmentally friendly – more so that caustic type chemicals. Here’s a few mixtures and methods you can try. Half a cup of baking soda and half a cup of vinegar, mix, then toss it down the sink quickly. The other way to use this combo is to wait for the sink to dry a bit, then put the baking soda into the sink and pour the vinegar in. Leave it overnight or for a few hours, then clean it all out with some boiling water from the kettle. When you book a holiday to Bali or any other country, the last thing that is likely to be on your mind is purchasing outdoor furniture. But once you arrive at your holiday destination and decide to check out all the shopping opportunities you may well change your mind. Bali and other parts of Indonesia have some beautiful, handcrafted alfresco furniture that you may well want to take home with you. That’s where you can run into a lot of problems. It is not that easy to arrange for safe transport, given the furniture must go by sea and you will need to arrange for the many different legs of the journey. First it has to be taken to a local port, then packed into a container and loaded onto the right ship, then after it arrives in Australia you’ll need to organise a truck to bring it to your home. This seems to be a lot of hassle, especially when you are on holiday and want to enjoy yourself. 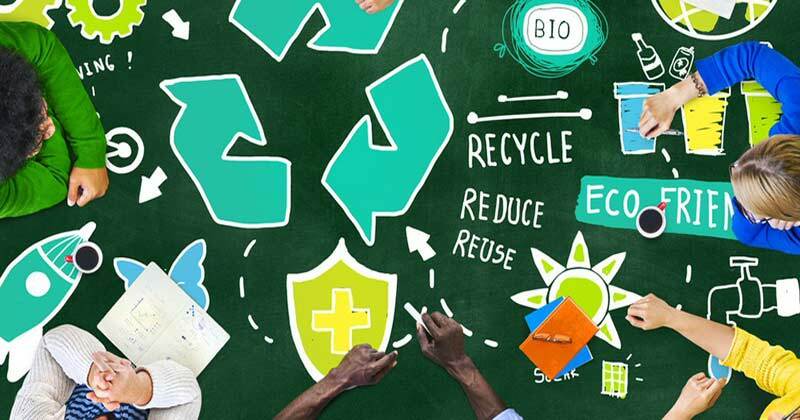 Recycling is one of the most widely known and practiced sustainability procedure in Australia, with many recycling centres for all kinds of goods in nearly every larger town and recycling bins in most places. Recycling doesn’t have to be a hassle; it is simply a matter of knowing which kind of waste goes where and taking it there on your shopping day or whenever you are in that area so it’s included in your lifestyle. In fact, many things can be recycled successfully without even going into bins. Here’s how. Kitchen scraps don’t have to be tossed into the bin, especially if you have a garden. You can utilise peelings and some other food scraps to make your own organic – and free –fertiliser. This can be spread on or dug into the garden whenever you have enough or when you are gardening. Non-meat products can be buried straight into the garden without waiting for them to turn into compost. This is nature’s way of doing it. Lawn clippings are a much wasted, valuable addition to the garden. 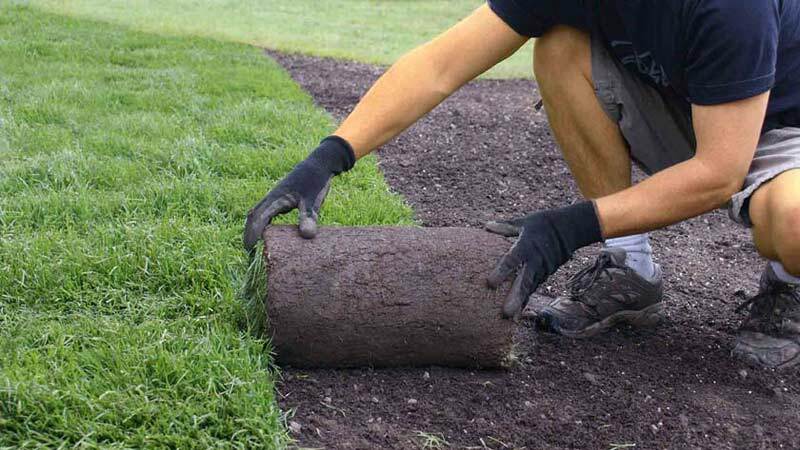 They help prevent weeds from growing while keeping the soil moist and cool. Then they break down gradually and provide nutrients for the plants, so why throw them away? If your house is for sale, you may be feeling frustrated if it has not elicited much attention from buyers. To help a house sell quickly, new fencing may be needed. 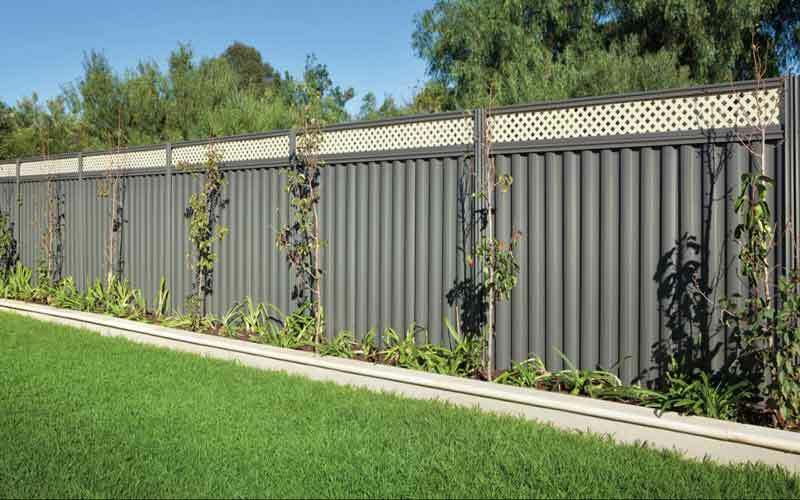 Fencing contractors like Eline Fencing Perth can quickly construct a new fence for your home and you may find it sells more quickly. Street appeal is an important part of getting buyers to look at your home and having a brand new fence will certainly enhance the look of your home from the front. When someone purchases a home, they don’t usually want the added expense of doing repairs – unless they are purchasing a flipper; a home they intend to resell quickly after doing it up. So having your home in great condition inside and out will help it to sell quickly. It could be pristine inside, but if the outside looks neglected or if the fence is falling down, buyers will be put off going inside it, so they’ll never see that new paint job or the new carpet you may have installed. 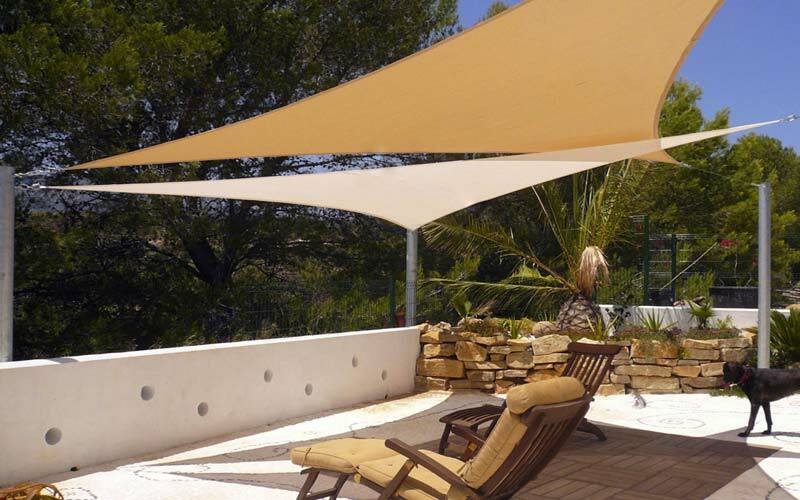 Shade is an important factor to enhance your life and make you feel more comfortable in the hot weather. These days, shade sails from someone like Shade Sails Perth are often used to create the best kind of shade and there are many good reasons for choosing them over natural greenery such as trees. The most obvious one is that trees take a long time to grow, while a sail can be installed in a few days. A sail can be placed close to the home, while having a tree in the same place could put your home in danger of falling branches, bushfires and problems with the electric wiring, not to mention roots from the tree tangling with your house foundations and plumbing. Why would you want shade so very close to the home? 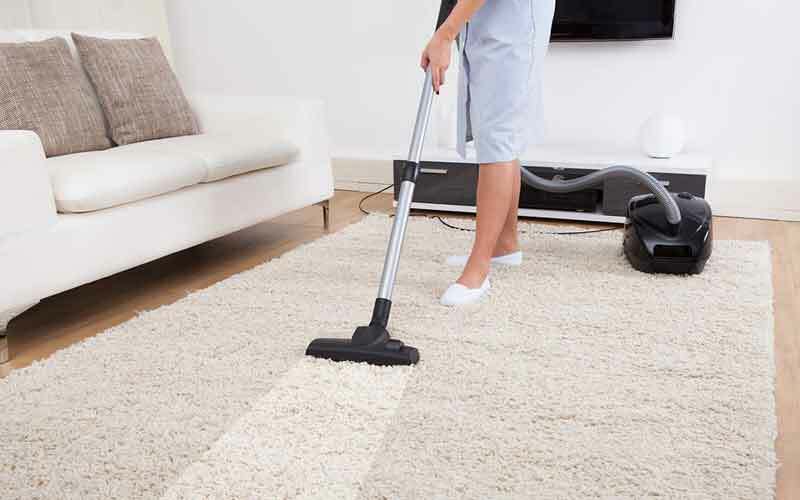 Q: How often should carpet cleaning be done? Is it better to wait as long as I can? A: NO. Years ago, holding off on the carpet cleaning was a common theory. That was due to there being no way to clean a carpet without leaving a soapy residue. People used to say that their carpets tended to become dirtier after cleaning. That method of cleaning no longer exists and residue is no longer a problem. It’s a proven fact that your health can be affected by dirty carpets. Don’t think of your carpet as being a great looking floor covering, or an effective way to muffle room echoes or as a fashion statement. Your carpet is the largest air filter in your home! Those fibres are hanging onto pollens, soils, allergens, bacteria and a heap of other contaminants that, if not in your carpet, would be floating around in the air. Today, a professional cleaner, using a truck mounted steam cleaning procedure, will do a great job that will not need to be repeated for 12 – 16 months. Would you put up a home security fencing as a safeguard or as a response? Some people do it as a result of something already happening. Others consider home security as a sort of pre-emptive action. It’s better to be prepared and have made all your plans and choices instead of after something has happened. By then you’re your valuables have been stolen. A bit late. 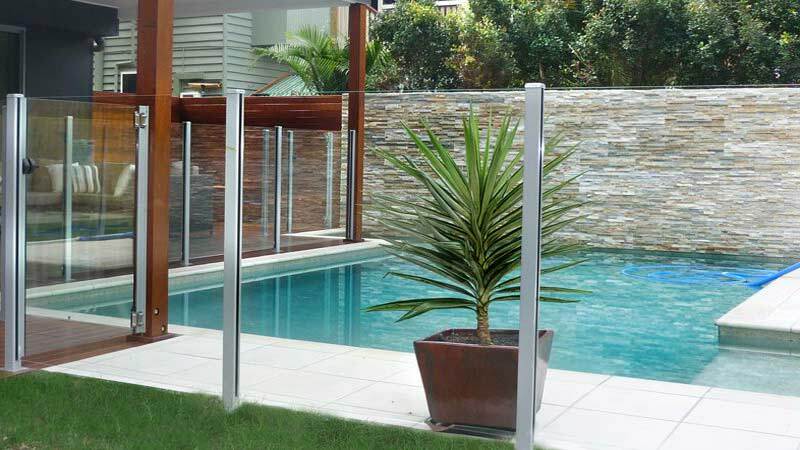 A really simple way to secure your home is by installing a security fence. That fence can be made from either chain link, wood, bricks and mortar, limestone blocks or steel rods. It all depends on the look you are after. It also depends on your budget. You might have reasons to prefer chain link, or you might opt for the installation of a wooden fence. For real privacy and staying in fashion with ‘Games of Thrones’, dig a trench, construct a granite block wall, turrets and parapets and drop in a drawbridge. Kidding! Although in some neighborhoods even this level of security is merely a challenge. When people go to Bali they want to do more than look at tourist spots or go surfing – at least, most of them do. What many people look forward to be going on a shopping spree. This is not necessarily always about clothing and accessories for themselves. Often they take a list of stuff to buy for their family and friends. And sometimes they admire the beautiful furniture and wish they could fit that in their travel bag. While this is not possible, it is possible to get Bali-type furniture such as outdoor wicker furniture from a furniture store that imports it. So instead of wanting something that will take a great deal of effort and trouble to get back to Australia, let the store to all the work and all you’ll need to do is choose what you want and have it delivered. If you were to purchase it while in Bali, you’d have to take a day out of your holiday to arrange for transport. This will be 3 different legs of the journey, not just one. The most common reason people use a transport company is for when they are moving, especially if they are going a long distance. 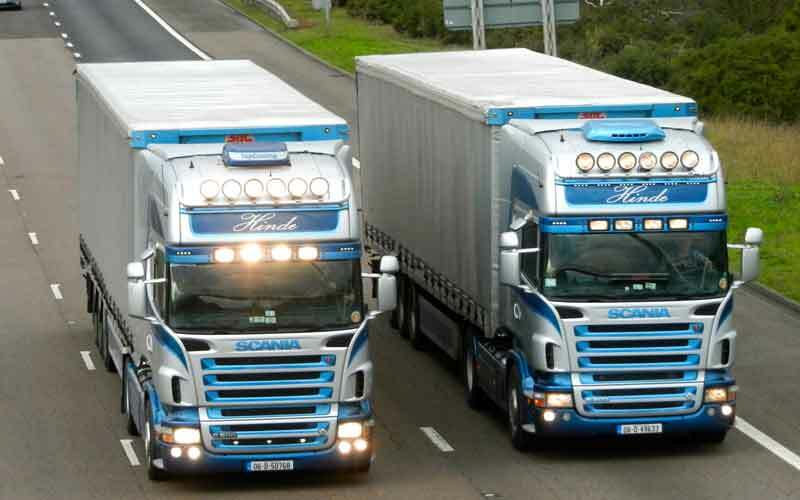 Freight consists of any number of product types and that includes the furniture in your home. The size truck you use will depend on how many bedrooms there are in the house and what other goods you may have that take up a lot of room. For instance, you may have a grand piano. No matter whether you have a lot or a little, your possessions are always precious and you don’t want to see them damaged. Neither do you want to pay a fortune to send your goods across the state or the country. 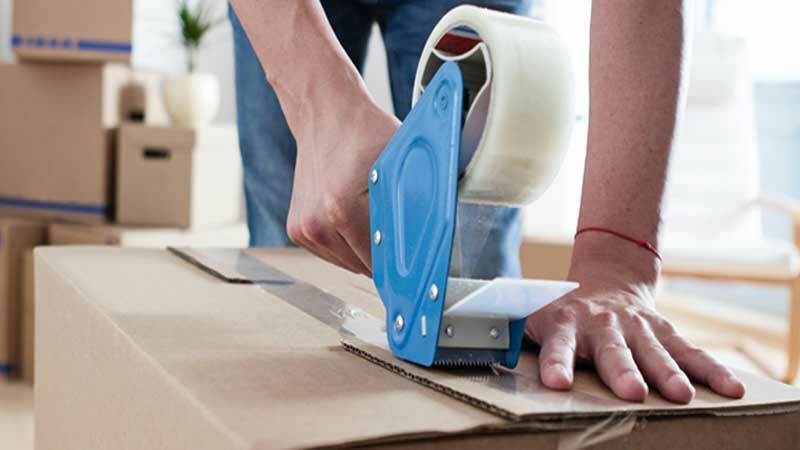 It’s important to choose the removalist company carefully so that your moving experience is a good one. 1.What’s the total Cost Going to be? You should be able to get an upfront answer about how much the removal is going to cost. 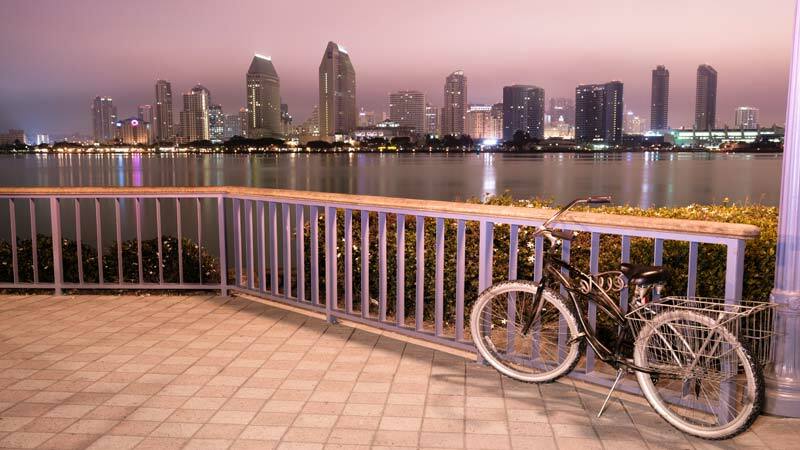 A reputable, quality moving company will be able to give you a straightforward quote. The pricing could be based on an hourly rate or a total costing. At least you will know before you move what it’s going to cost you. Some removalists charge by the hour or any part thereof. Experienced, reliable removalists can give you a depot to depot fee which means you won’t be paying any extra if they take their time. 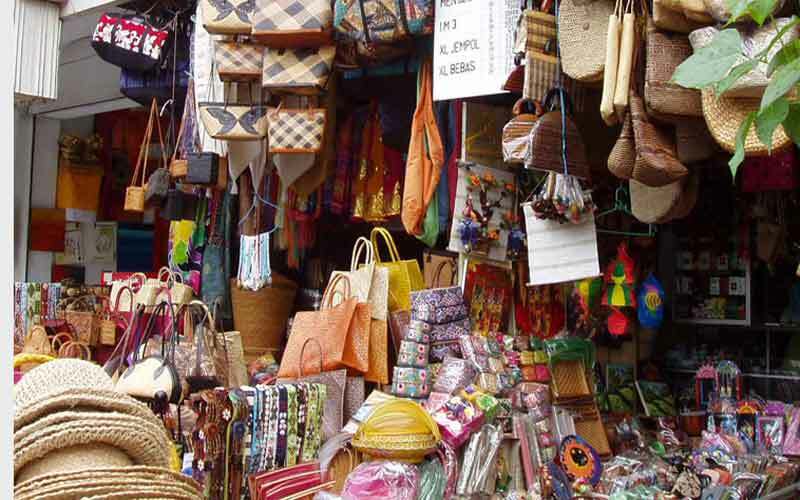 Shop around and find out the most competitive prices, and base your decision on what’s best for you. You don’t have electrical problems in your house every day but things happen on occasion that will cause you to call in a qualified electrician. Worn out wiring causing shorts, faulty switches and electrical cords are common enough problems that will require to be fixed. It’s important to have these issues dealt with as quickly as possible. Neglected electrical problems can result in dangerous situations. These are not DIY jobs either. It’s better you hire a licensed and reputable professional to do this work. All electrical work needs to follow safety guidelines and proper precautions should be taken to ensure protection against electric shocks. 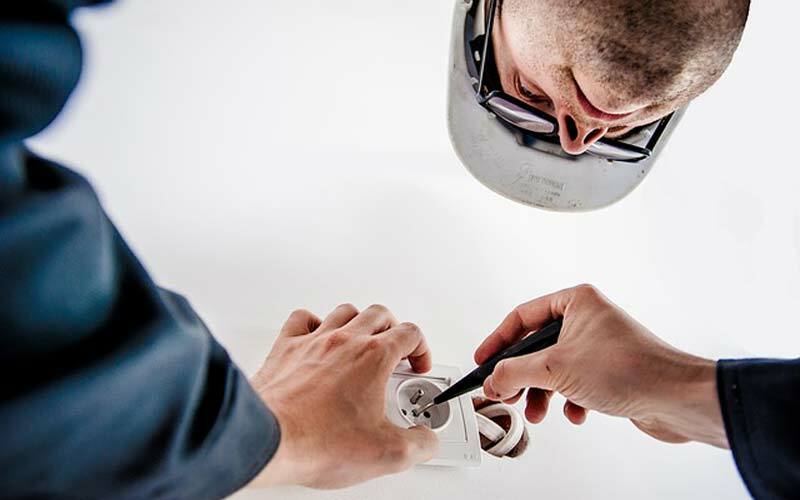 Wiring and installation jobs are best carried out by a licensed electrician. They know how to safely work with electricity, they should be familiar with the latest technology and more importantly, they have had the proper training and experience to do a professional job.